Sgonico is a town in the province of Trieste, located in the central part of the Trieste karst plateau, just a short distance from the border of Slovenia. It was inhabited since ancient times, as many important finds, dating from the Paleolithic Period and found in the Cave of Monte San Leonardo, reveal. Four hill forts were built here between the Iron Age and the Bronze one. 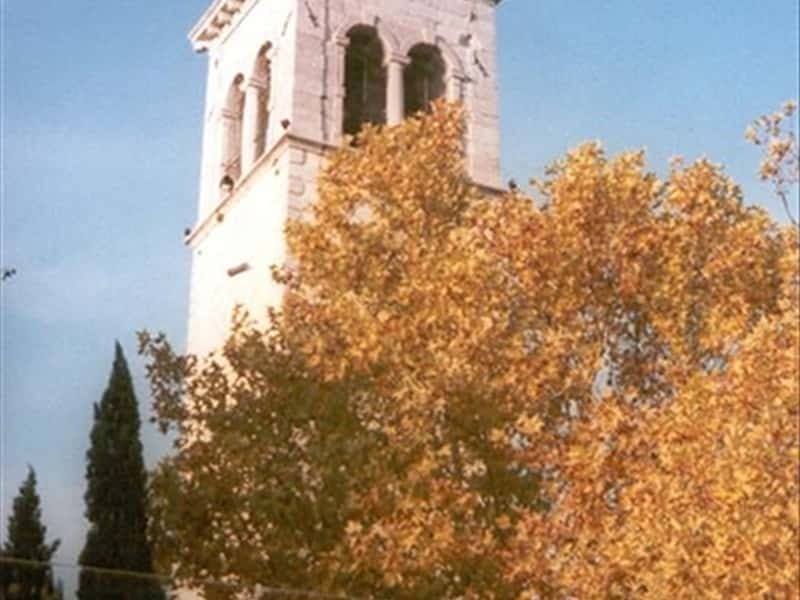 The place name, documented since 1309, probably derives from "Zvonìk" (bell tower). In 1494 Sgonico is already a town, still remaining under the jurisdiction of the Lords of Duino. In 1811 its territory included also places now belonging to the neighboring municipalities of Duino-Aurisina and Monrupino. Afetr the First World war it was annexed to the Italian Reign. - the Monte Lanaro Natural Reserve. This town web page has been visited 15,468 times.